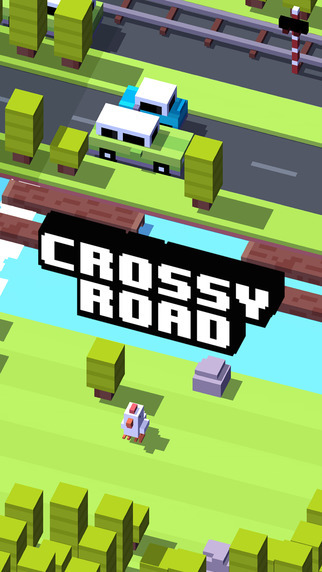 VR (Virtual Reality), AR (Augmented Reality) and MR (Mixed Reality) are not just for gamers anymore. You can come and see for yourself by attending CVR 2017, Canada’s and the Pacific Northwest’s largest conference and trade show May 5th to 7th at the Vancouver Convention Centre. The event will showcase a world-class selection of top experts in the industry, some of the latest technologies and even hands-on demonstrations of some of the latest and coolest products. Read more…about CVR 2017 at Canoe Tech Blog. We all know the sheer mass of the crowd size we can find at Apple stores on a new product launch day, but it’s usually manageable and not usually a cause to shut down the festivities. 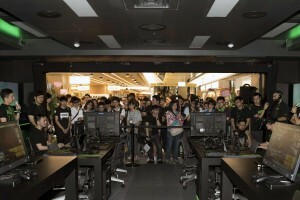 However, for the kick-off of a new RazerStore in Taipei, Taiwan, this was not to be the case. 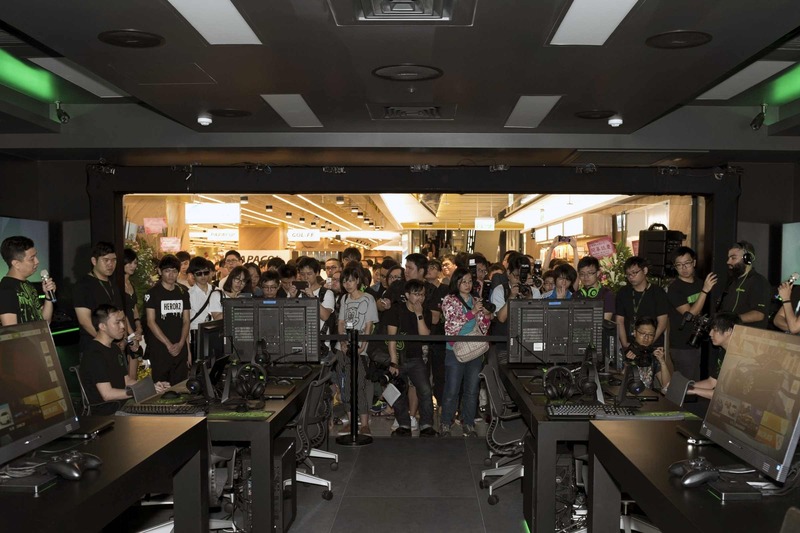 According to Razer, a big name in connected devices and software for gamers, due to massive overcrowding at the launch of the new store at Syntrend Mall, mall management requested that Razer suspend its weekend launch activities, citing safety concerns. Read full post at Canoe Tech Blog. In the finale of Star Trek: The Next Generation the omnipotent character ”Q” says to Captain Jean-Luc Picard, “All good things must come to an end.” It’s true and times are different now and for those who have found solace in Microsoft Windows Server 2003 over the last 13 years, including the 40% of those Microsoft servers in Canada still running it, support for those using this platform will end on July 14, 2015. With no further support, it seems that resistance will be futile, so the folks at Microsoft have created an infographic to enlighten those who may have questions and show the importance of migrating to a cloud-based server. See infographic and read more…at Canoe Tech Blog. If you haven’t had enough of the Fast and Furious, the seventh instalment of the high-octane movie franchise will be hitting the big screens next month starring returning veterans Vin Diesel, Dwayne Johnson and the late Paul Walker. 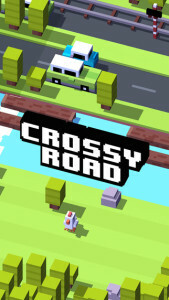 While it’s sure to be action filled, it features a really cool stunt where a car is actually being dropped from a plane. Ever wonder, how do they do that? Today, Apple provided a Media Advisory update with respect to their celebrity photo theft investigation. 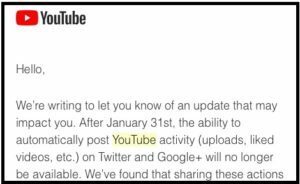 According to the company, after more than 40 hours of investigation, they discovered that “certain” celebrity accounts were in fact compromised. 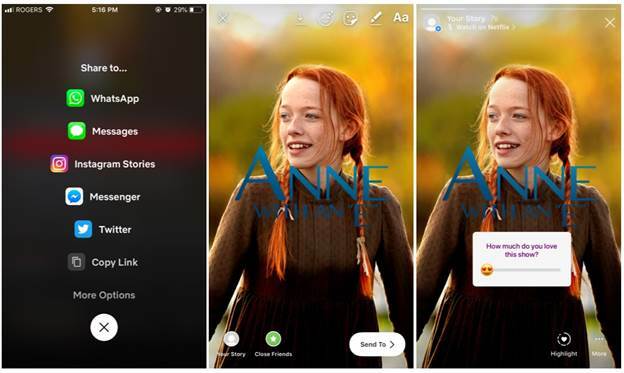 This comes after various reports that intimate images of celebrities like Hunger Games’ Jennifer Laurence and Kate Upton and more than 100 others were stolen over the weekend as a result of an alleged iCloud hack and posted on the Internet. Some reports say that certain individuals claim the pics were fakes, while others confirmed they were authentic. According to Apple’s investigation, none of the cases came as a result of any breach in their own systems including iCloud or Find My iPhone. They said it was a very large targeted attack by a practise that now seems to be a common everyday occurrence – attacking user names, passwords and security questions. Apple maintain they are working with the authorities in an attempt to identify the culprits. 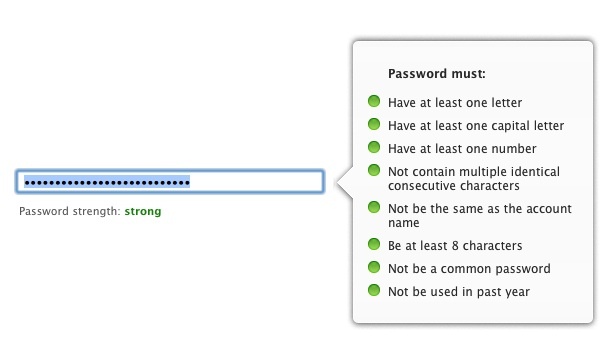 In the meantime, Apple is stressing to people that to help keep themselves from getting hit this way is to always use a strong password and enable two-step verification. 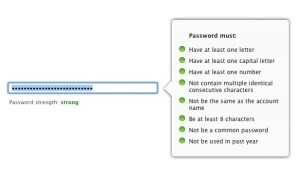 Information on how to do both of these can be found at the Apple ID: Security and your Apple ID support page. But will the design guru behind the iMac, iPhone and iPad be consulted in the design process of the “iStamp”? EDMONTON, AB, Feb 22, 2014/ Troy Media/ – If you head to a United Stated Postal Service (USPS) outlet some time next year, you should be able to pick up a commemorative postage stamp featuring the late former CEO and co-founder of Apple Computer Steve Jobs. 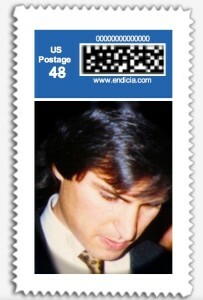 Jobs’ name was included amongst a list in a document of approved subjects for future stamps posted on-line by The Washington Post in January and issued by the U.S. Postmaster General Citizens’ Stamp Advisory Committee. The list covers the years 2014 to 2016. Some of the stamps are designated as approved for Reprint, Rate Change or as Collectible stamps. Jobs is listed under “collectibles” for 2015.